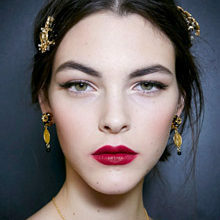 This season, plum lips are all the rage. 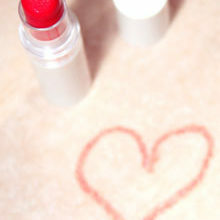 Lip colours, like everything else, change depending on the season, our mood or the upcoming trends. For winter, deep plums have taken centre stage. 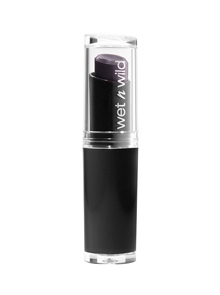 Whether its lip gloss, lacquer or lipstick, your kisser should be covered in this vixen hue. 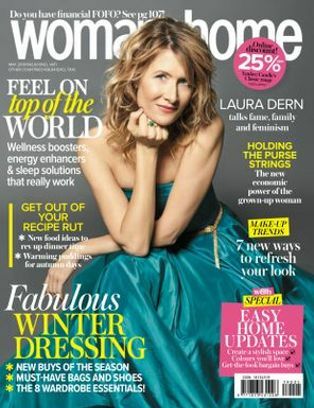 Our beauty editor has found these top buys for the perfect plum pout – Catrice and Wet n Wild are great for those of us shopping on a budget! 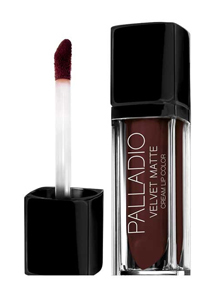 Palladio Velvet Matte Cream Lip Colour in Tapestry, R109,95. 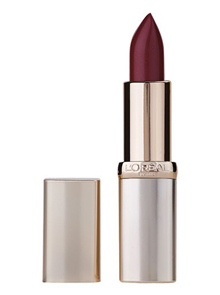 L’Oréal Color Riche Lipcolor in Dalhia Insolent, R149,95. 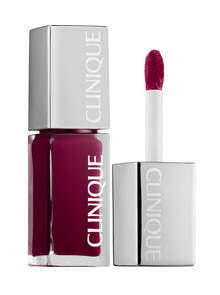 Clinique Pop Lacquer Lip Colour + Primer in Peace Pop, R285. 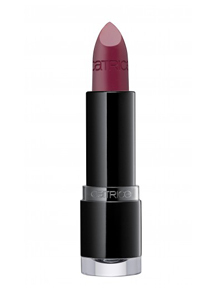 Catrice Ultimate Lip Colour Berry Broadshaw, R69,95. 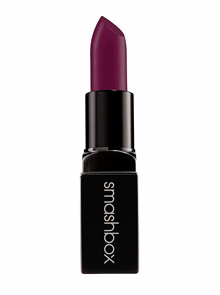 Smashbox Be Legendary Matte Lip Stick in Jam On It Matte, R260. 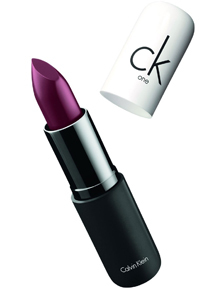 CK One Pure Colour Lipstick in Apology, R205.